Even as Israel halted a flood of illegal African infiltrators, 21,691 migrants from Ukraine and Georgia have arrived legally with tourist visas at Ben Gurion Airport during the past two years and stayed on, hoping to be granted asylum. Shady companies publicized that this would be easy and took $800-$1,200 to provide migrantswith transport and advice. The infiltrators reckoned that even if Israel denied them asylum, they could still work illegally during the long evaluation process and rely on police turning a blind eye. 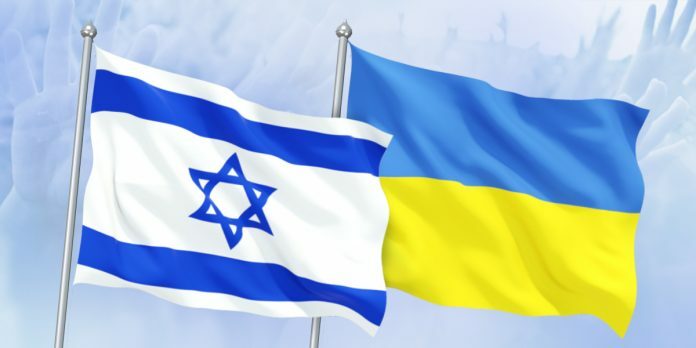 Israel announced that it will summarily reject asylum applications from Georgia and most of Ukraine, and is barring entry to suspicious newcomers at the airport. 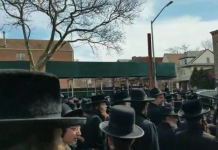 The judenrat can’t stop importing sonei Yisroel; apparently Arabs aren’t enough. Will this flood end the water shortage? 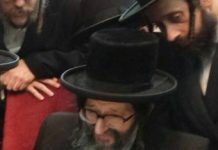 Nu, so let’s move the kever of Rav Nachman to Israel already.